for $1,475,000 with 5 bedrooms and 5 full baths. This 2,797 square foot home was built in 1928 on a lot size of 0.13 Acre(s). 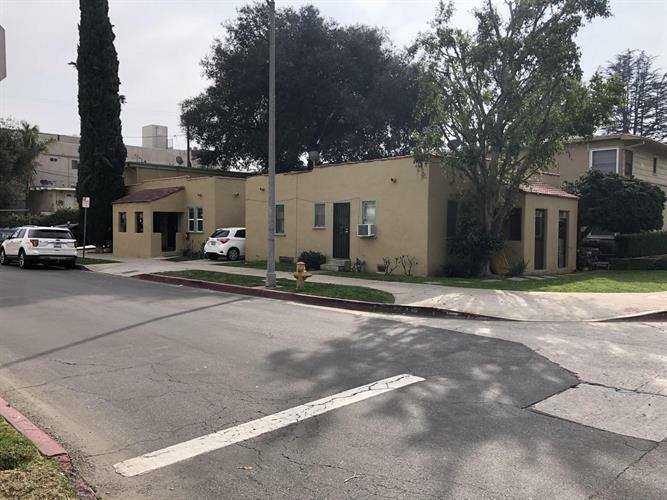 Located on the corner of Huston Street and Tujunga Avenue in the NoHo Arts District, this five unit investment opportunity is ideally suited for an investor looking for a great cash flowing, hassle free investment. 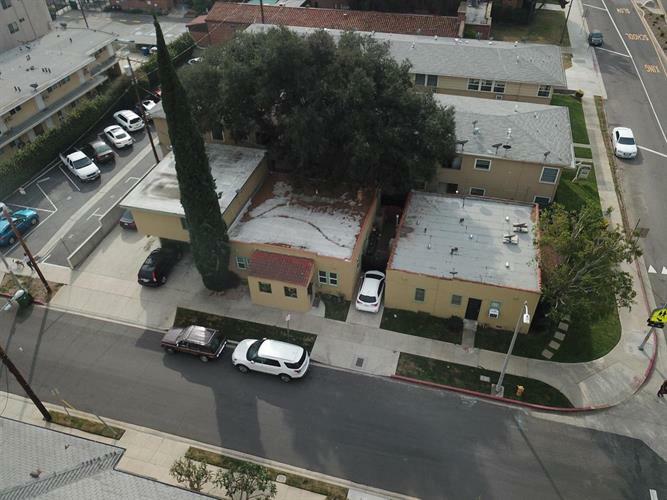 With a unit mix of all 1 bed / 1 bath units, this asset presents good rental upside. Each unit is outfitted with hardwood flooring, ceiling fans, and individual water heaters. The bathrooms and kitchens are outfitted with tile flooring and offer stoves and microwaves. Each bedroom is outfitted with a walk-in closets, allowing a tenant plenty of storage for their belongings. With proximity to all of NoHo's best offerings, this investment is centrally located with easy access to 101, 170, and 134 Freeways. Furthemore, great shopping and restaurants are a stones throw away from the asset presenting an opportunity to attract high end tenants.